The first thing I did before driving the car was to scrape the ice from the windshield. Well, actually just prior to that I wrote some words on the screen that you can see below in the embedded Instagram photograph. 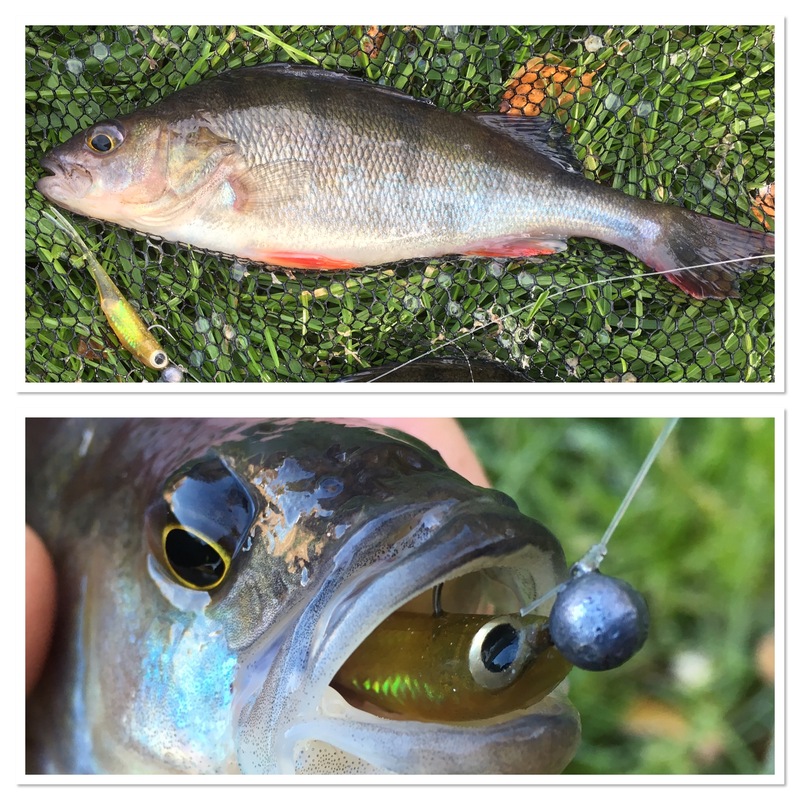 Off to Aberystwyth later in the day for a football game, I wanted to fit a short outing on the canal in first, lure fishing after my favourite species, the perch. I had a brilliant session with activity pretty much every cast. Location is always important but especially so in these conditions. The fish won’t be as evenly spread as they are during the warmer months. In this instance I fished by a lock. They won’t be as active either, which is where the 1g jig head and small lure comes in. You can work the bait at a much slower rate than say retrieving a spinner through the water. Anyway, I was thrilled with the result. I enjoy going fishing anyway but when you catch well in these conditions, it is particularly satisfying. I do love my fishing, I’m as excited about going now as I was back in the sixties as a child. Why not subscribe to my blog entries via the link at the base of the page.